Walking through a refugee tent settlement in Lebanon’s Bekaa Valley brings mixed feelings. On one side, there is the misery and the despair. Families living in severe poverty, crammed in rudimentary tents made of canvas and plastic. The outrage that the Syrian Civil War continues after eight years. The worry for a “lost generation” of Syrian children who have not had stable schooling. On the other side, there is hope and solidarity. The way loved ones look after each other through incredible hardship. The optimism that the conflict will end and returns home facilitated. The village atmosphere within the settlements as life goes to everyone’s best ability. I have been based in the valley for seven months now, working for Salam LADC (Lebanese Association for Development and Communication). The local NGO supports vulnerable populations through aid, community and educational projects. I started off as a field volunteer for two months and then got a job as volunteer coordinator. This winter, temperatures plummeted and the valley was battered by several storms. 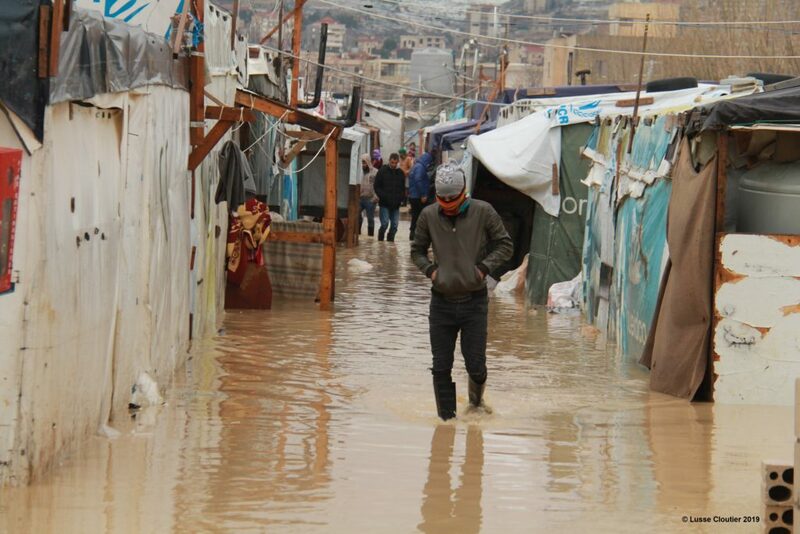 Most settlements flooded and many families had to evacuate to emergency shelters. 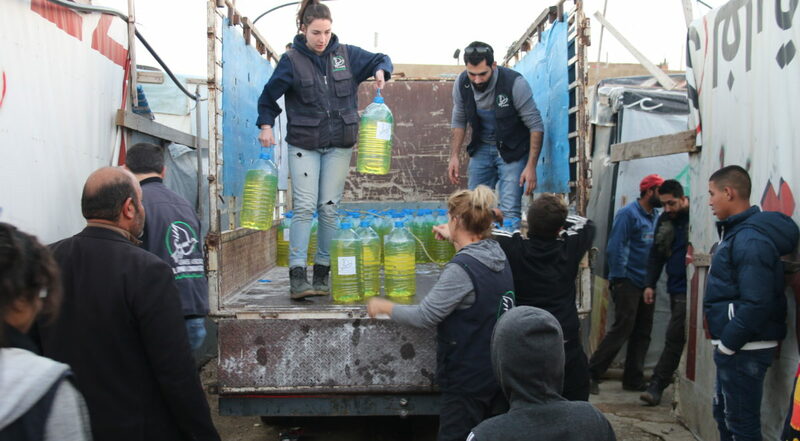 We spent several months organizing fuel, food and blanket distributions to bring relief to vulnerable families. It was tough. Really tough. 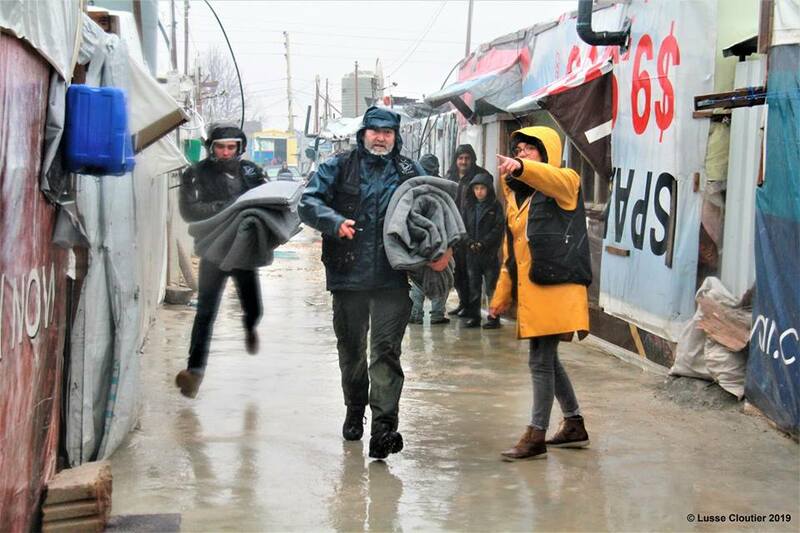 The snow and the wind made life even harder for refugees. The NGO’s headquarter, where I live, is 15km from the Syrian border and about an hour and a half drive from Lebanon’s capital city, Beirut. We work in settlements scattered across the valley. There are more than 1000 of them just in this region and they are numbered by the United Nations. We visit several each day for different development projects. We try to help by hosting different classes and activities within the settlements, as well as at a community center. Much has happened during my time with Salam. It has been a whirlwind of emotions. There were many ups and downs. The learning curve has been steep but worth it. Our actions often feel like a drop in the ocean but maybe these days of working together, showing solidarity and helping each other on an eye-to-eye level, are the moments that leave an impact for each and every one of us.